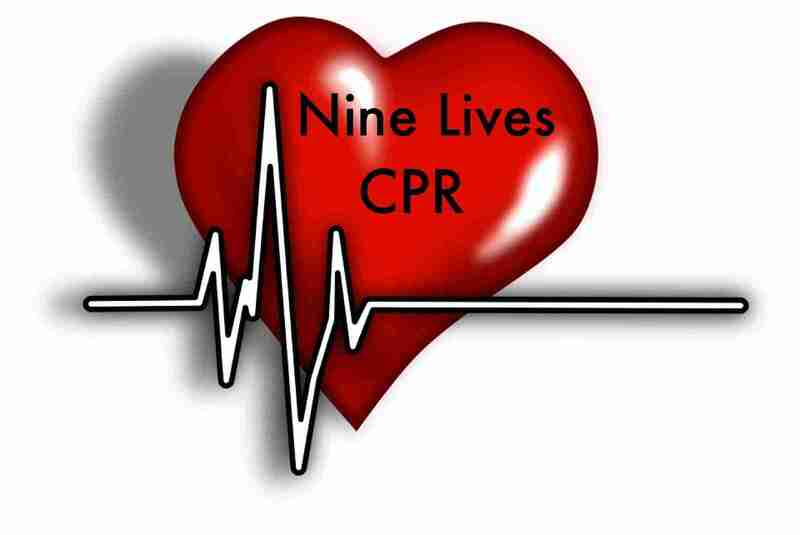 Nine Lives CPR is an Approved ASHI Training Center based out of Charleston, SC. We strive to offer fun interactive courses that follow all AHA current guidelines. Nine Lives CPR is an approved Continuing Education Provider though the Academy of General Dentistry. There are many course options available to fit your needs. Nine Lives CPR can even bring our courses to your location (5 Students Minimum). We serve onsite areas all over SC and provide online options! Schedule any of our onsite combination courses and lunch will be included! !